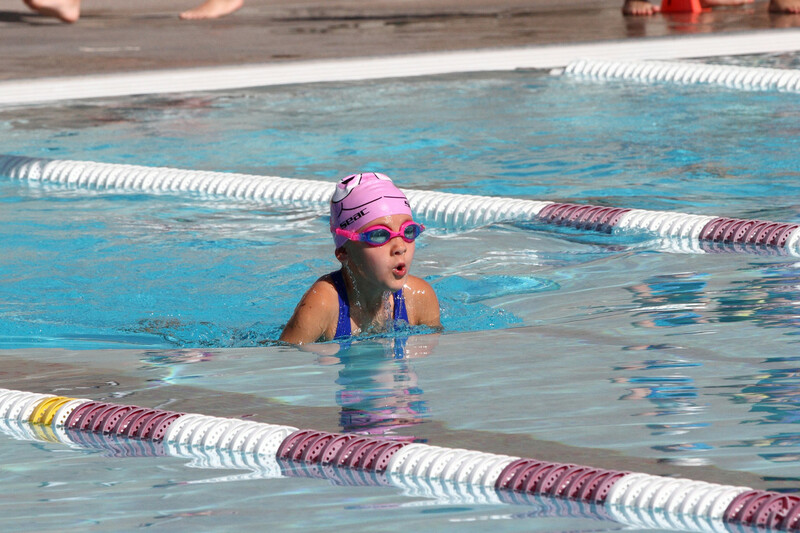 The City of Chandler Recreational Swim Team began over 20 years ago. 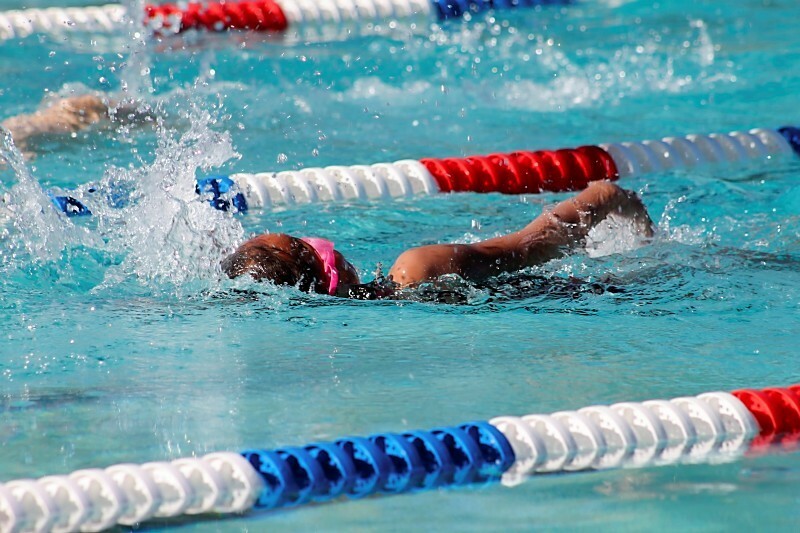 Its goal is to introduce kids into the recreational swim team atmosphere by teaching competitive swimming skills, including stroke refinement, encouraging good sportsmanship, and building swimmers’ self-esteem. Last year the team had 654 swimmers, which included swimmers aged five to 18. The group’s four teams are the: Arrowhead Dolphins, Arrowhead Sea Lions, Mesquite Groves Sting Rays, and West Chandler Hammerheads. 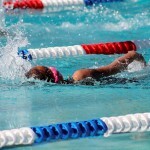 Swim meets take place on Saturday mornings where the participants swim against other cities and organizations in the area, such as Team Tempe and the Maricopa Marlins. At the meets, ribbons are awarded to swimmers in each heat and at the end of the season, teams compete for bragging rights at the crowd favorite All-City Meet. Heading the summer swim activities is Angela Lorenzo-Clavell. 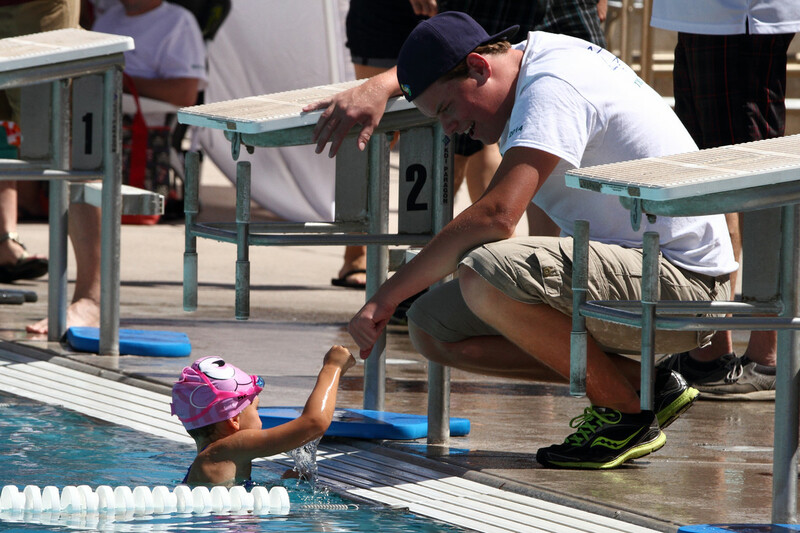 Angela, a Recreation Coordinator II, has been with City of Chandler Aquatics for 17 years. Growing up in the Bronx she swam with the Boys and Girls Club team. She also taught swimming lessons, which eventually led to her coordinating swimming at the Bronx YMCA. 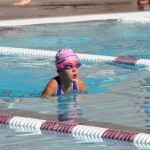 A move to Arizona did not quell her desire to stay in aquatics and soon she found the City of Chandler’s swim programs. She appreciates the great coaching staff and quality program they have. One fan of Chandler’s swimming program is Pauline Gray. She has been a team mom for 10 years. This will be the 10th year on the team for daughter, Melanie, 15, and the fifth for younger daughter, Grace, 10. 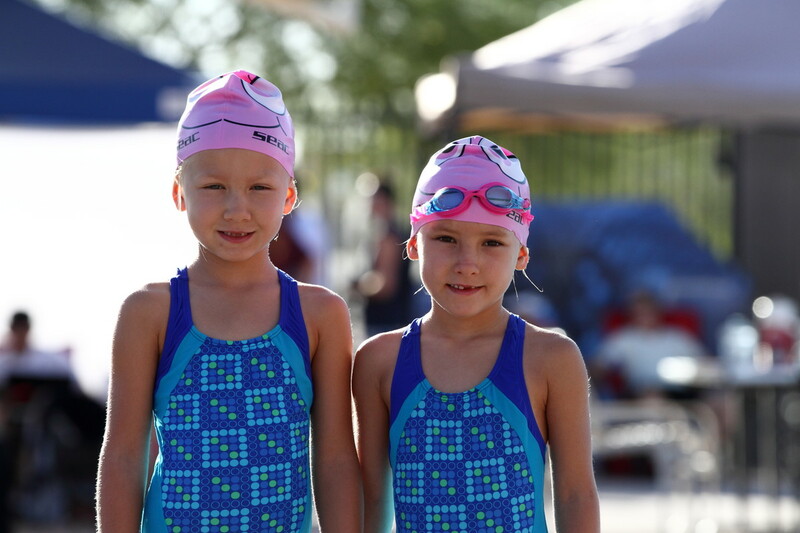 The girls practice four evenings during the week on the Hammerhead swim team at Nozomi Pool in West Chandler and compete at the meets on Saturdays. Pauline says she enjoys the night practices because the later times work great for families with busy schedules. She remembers fondly the wonderful experiences with the teams’ coaches over the years. Melanie, who also swims on the Hamilton High School swim team says, “Summer swim team helps me better myself for the upcoming high school swim season.” Grace exclaims, “I like swim team and my favorite stroke is free style!” Pauline says that the affordable program is ideal for families and that it creates a great opportunity for siblings of different ages to participate in the same sport. Amy Deahr is another mom who is a big fan of the swim team. Her seven-year-old twin daughters started swimming on the Arrowhead Dolphin’s swim team last summer. She read about the swim team in a local magazine and spoke with parents of former swimmers. Her daughters attended hour-long practices four mornings each week during June and July. Amy was very impressed with the program’s level of instruction and that the strokes were broken down into easy to learn steps that the kids could practice and then put together into the final form of the stroke. Though her daughters are twins, they differ when it comes to their favorite strokes. Maren says that her favorite is the butterfly, while Macee prefers the freestyle. I guess it’s true what they say-different folks, different strokes. The girls love competing in the meets and are always excited to see if they can beat their own personal bests. Macee’s goals include getting faster and stronger this year. Maren also wants to get stronger and hopes to add a lot of first place ribbons to her collection. 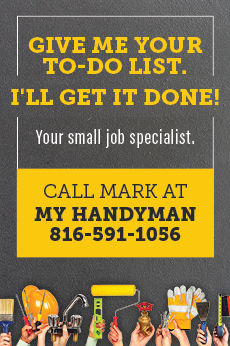 Staying active, learning to set goals, and developing skills are all important for a child’s personal growth. Kids get to see the positive results of their hard work, and the lessons they learn while swimming on the team will last them a lifetime. 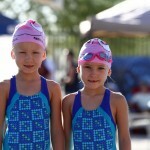 Learn more about The City of Chandler Recreational Swim Team at ChandlerAZ.gov.